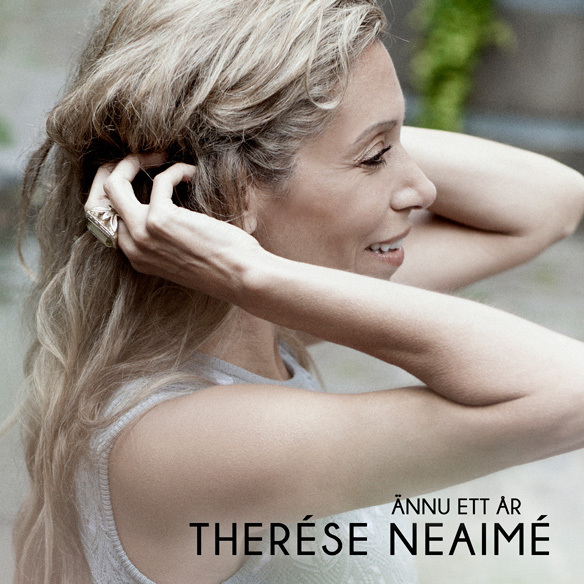 Therése releases a brand new single. ”Ännu ett år”. This time in Swedish. Out on all Scandinavian plattforms – Stream Buy and Playlists through Yellow Rhinestone Records. Please share and take a listen. See the promotion and Spotify link below. Written by Therése Neaimé and Martin Svensson. Produced by the Grammy winning Dan Sundqvist.